This powerful outdoor gas cooking stove features a jet flame that puts out a whopping 185,000 BTUs at full bore. As a result, large pots of water or oil heat very quickly. 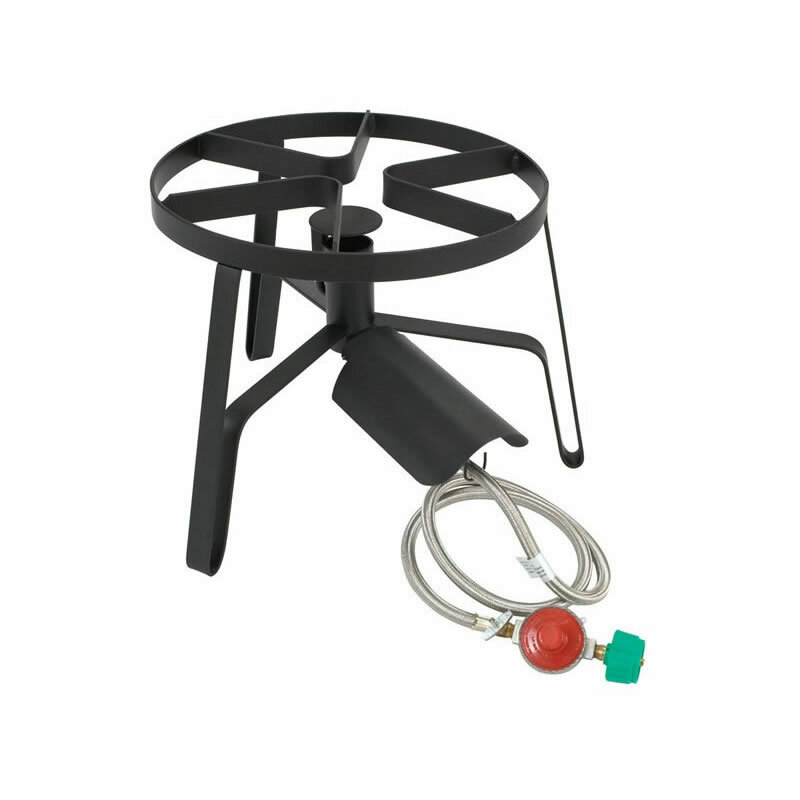 But pan frying and gentle steaming are also possible when the disc-like flame spreader is rotated to cover and disperse the jet. With a one-piece frame welded of black steel, the jet cooker is incredibly sturdy and very portable. Three legs keep the stove perfectly stable on an uneven brick patio or grassy yard. The stove measures 12 inches in height and features a round, 14-inch cooking surface. 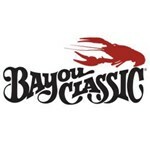 Bayou Classic Outdoor Gas Cookers are the traditional and reliable choice for outdoor cooking. They are portable and can be used for camping, rv's, tailgating, and backyard parties. With a one-piece welded steel frame, these are the strongest cookers commercially made. Bayou Classic Cookers are designed for strength, function and safety while remaining the most efficient Outdoor Cookers sold.